A great laptop for the home office, with high-speed Wi-Fi and ample performance. 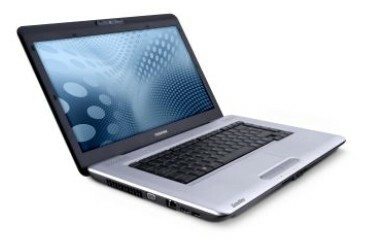 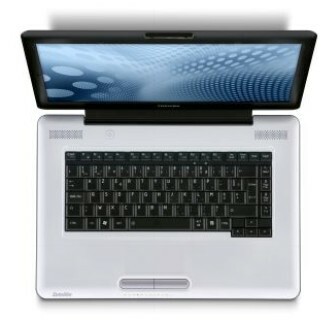 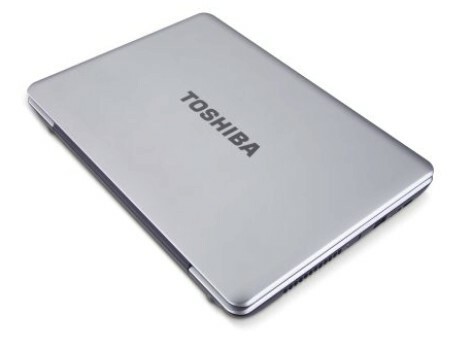 Toshiba's Satellite range targets consumers with strong build quality and usability at affordable prices. 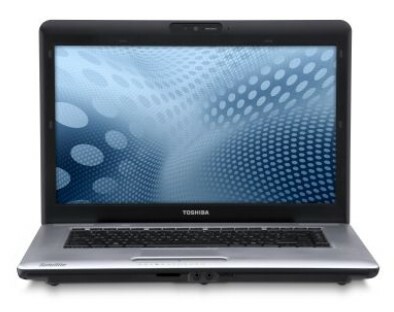 The L450-136 offers impressive performance, mobility and software at a price that won't break the bank. 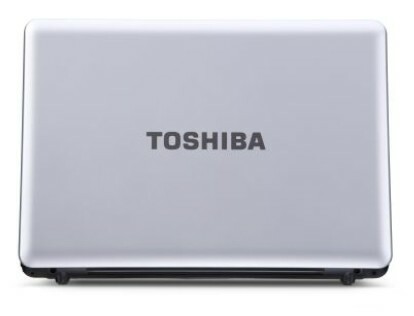 Although its large size restricts the L450 to the most basic mobility, excellent battery life, strong performance and great connectivity make it an excellent laptop for the home or office.